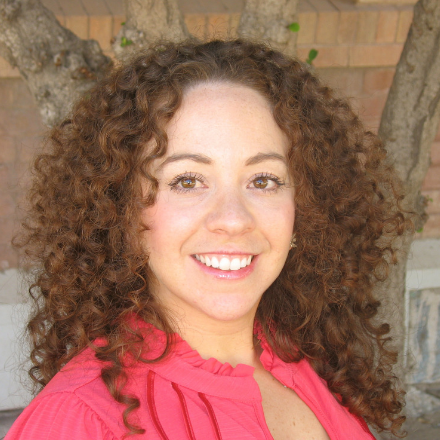 Mónica Ramírez-Andreotta, assistant professor in the Department of Soil, Water and Environmental Science at the University of Arizona, is the winner of the 2019 Early Career Award for Public Engagement with Science, presented by the American Association for the Advancement of Science. Ramírez-Andreotta, who studies soil and food quality and environmental contamination, is being recognized for involving communities most affected by pollution, poor water quality and food insecurity in the scientific process. Ramírez-Andreotta has headed several collaborative research projects that create science learning opportunities and engage community members in data collection, interpretation and translation of results into action. In 2008, she launched Gardenroots, a citizen science project geared toward community members living near a hazardous mining waste site in Arizona. Ramírez-Andreotta and nearly 100 trained participants collected soil, water and plant samples. Their work revealed that the public utility’s drinking water contained arsenic levels above the drinking water standard, a finding that resulted in the Arizona Department of Environmental Quality issuing a violation to the water supplier. Gardenroots worked with local water authorities and the owners of affected households to provide information about water treatment technologies designed to reduce arsenic concentrations in drinking water. The Gardenroots program has since grown into a nationwide initiative. Ramírez-Andreotta now leads Project Harvest, a citizen science project that engages community health workers and more than 150 families living near sources of pollution in monitoring harvested rainwater, soil and plants. To make the project accessible to community members, all materials are available in both English and Spanish. In addition to these large-scale projects, Ramírez-Andreotta conducts free screenings of soil for urban gardeners and organizes science events for children and families. The AAAS Early Career Award for Public Engagement with Science was established in 2010 “to recognize early-career scientists and engineers who demonstrate excellence in their contribution to public engagement with science activities.” The award consists of a $5,000 honorarium, a commemorative plaque and complimentary registration and travel to the AAAS Annual Meeting. Ramírez-Andreotta will receive the award during the 185th AAAS Annual Meeting in Washington, D.C., on Feb. 16, 2019.